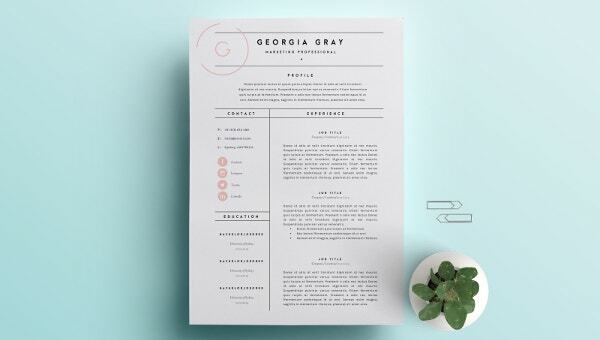 When applying for a job, your resume alone may not be enough. The resume needs to have a unique cover sent set along with it. 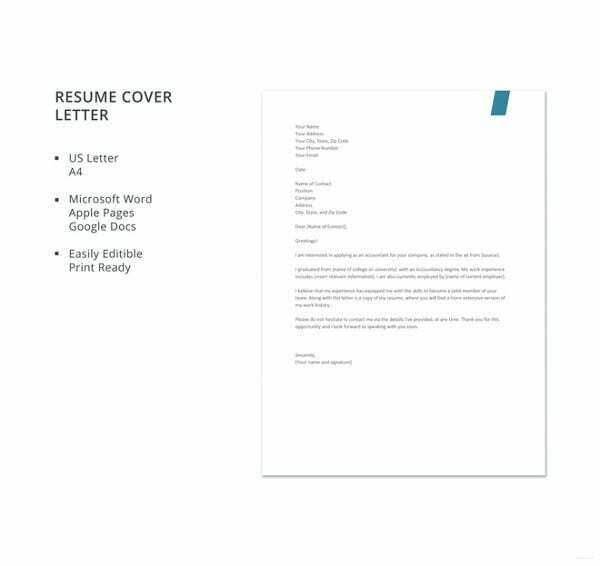 The cover letter is a document detailing additional information about the skills and experience of the job applicant. If you apply for a job without a cover letter, your application may end up in the waste paper basket without further ado. It is; therefore, important to have the necessary skills to enable you write a good cover letter. 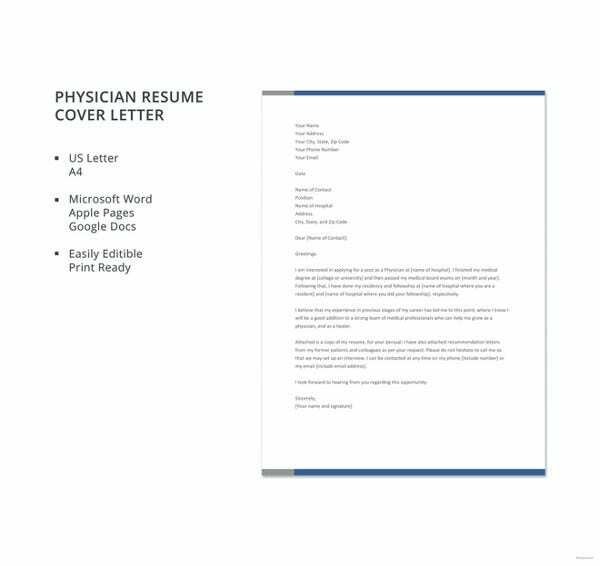 You can also see Medical Cover Letter Template. 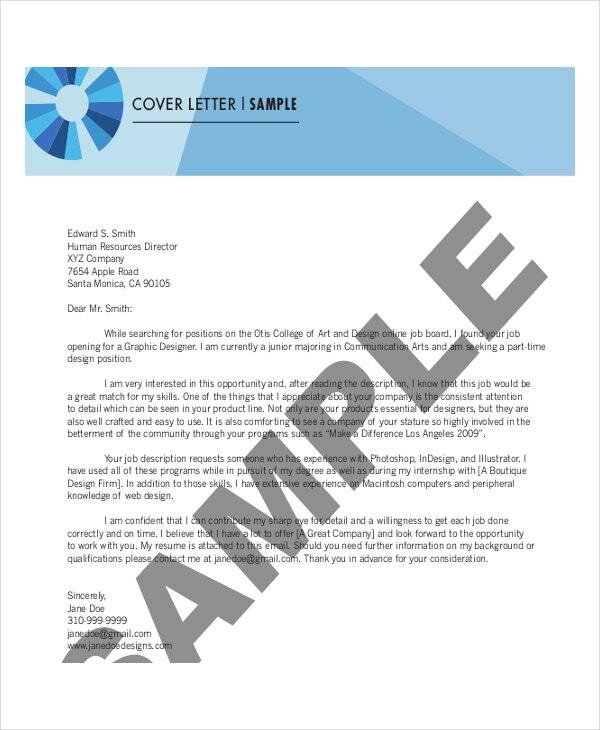 The easiest way to create a cover letter is by using a cover letter template. Since the letter is your introduction to the prospective employer, you need to be extra careful when writing. Remember first impressions always count. Consequently, create a letter that is not only useful but also impressive. This letter also showcases your effective communication skills. You can also see Cover Templates. 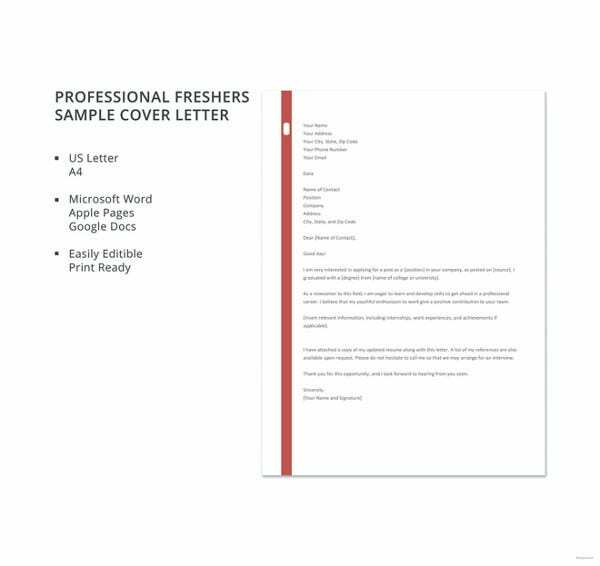 There are several types of cover letter templates. First is the letter of application. 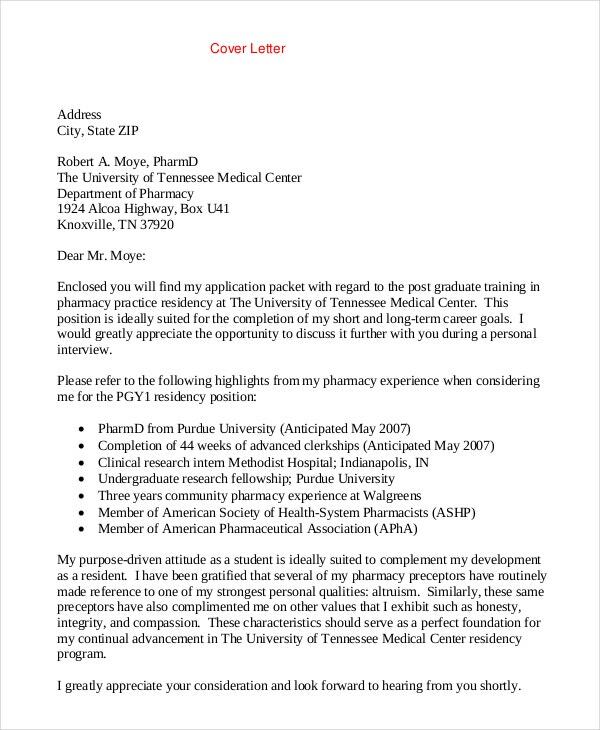 You write this letter to apply for a specific job as advertised through the media. 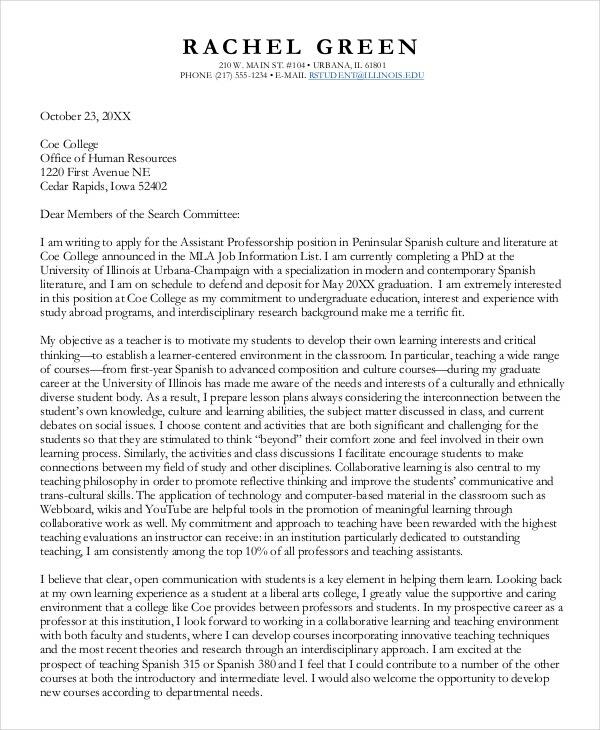 When writing this letter, remember to state how you learned about the vacancy and clearly indicate the job in question. It also gives a summary of your skills and experiences that relate to the advertised post. End the letter by stating that you would be ready for an interview and that you are looking forward to a positive response. 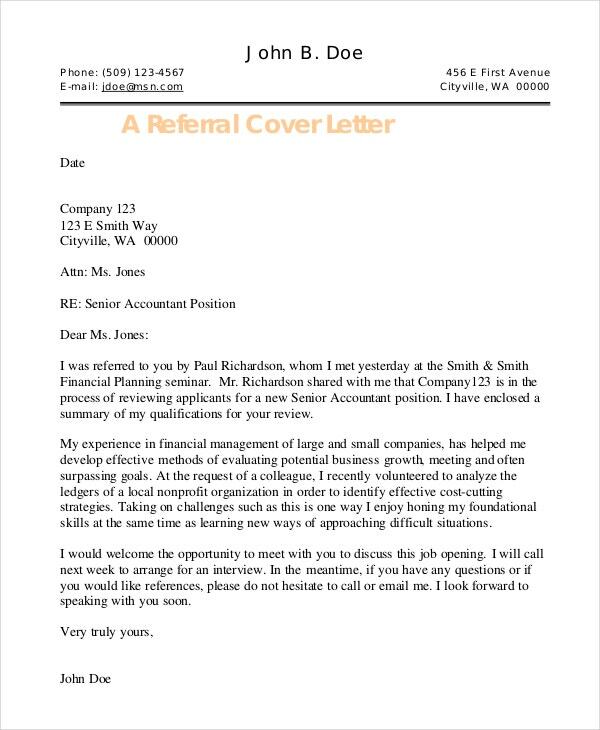 Secondly, there is the referral cover letter template. 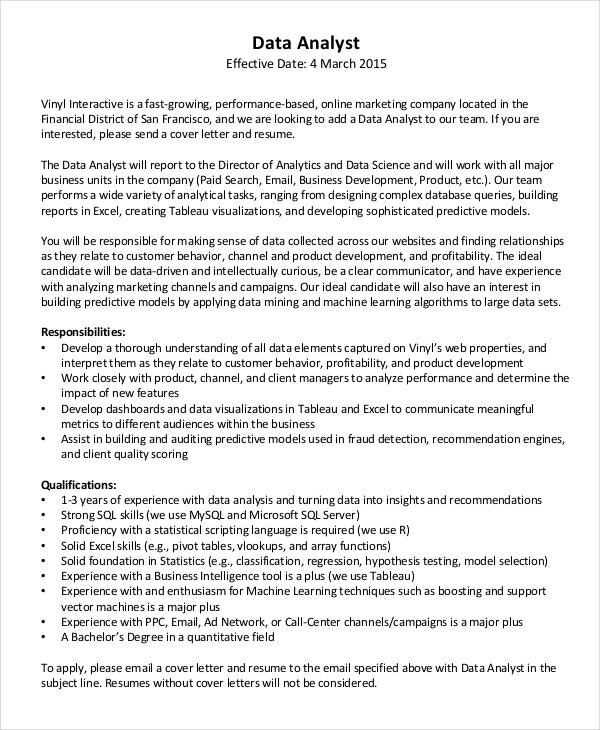 You may not have seen the job advert in the media but a friend of yours indicated to you that a particular company is looking for a person with your skills and qualifications. 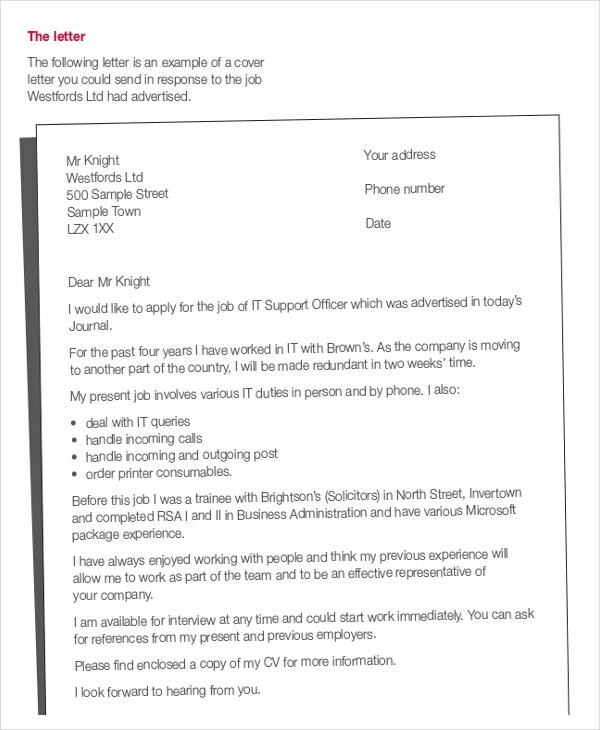 You can’t send a letter of application because the post potential employer has not advertised a post yet. In this case, you will write a referral letter mentioning the friend who referred you to the job vacancy. Sometimes, you may need to find out whether a particular company has possible job vacancies or not. 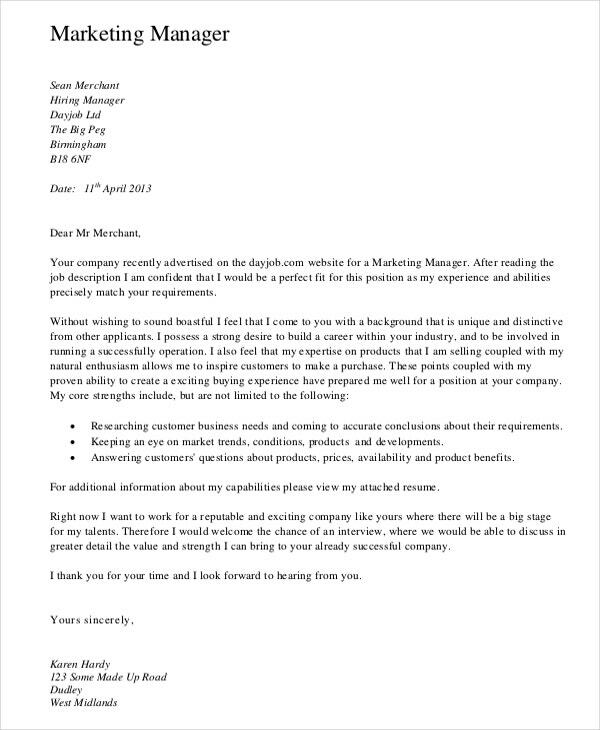 To do this, you will have to write a letter of interest showing that you would be interested in working for the company. 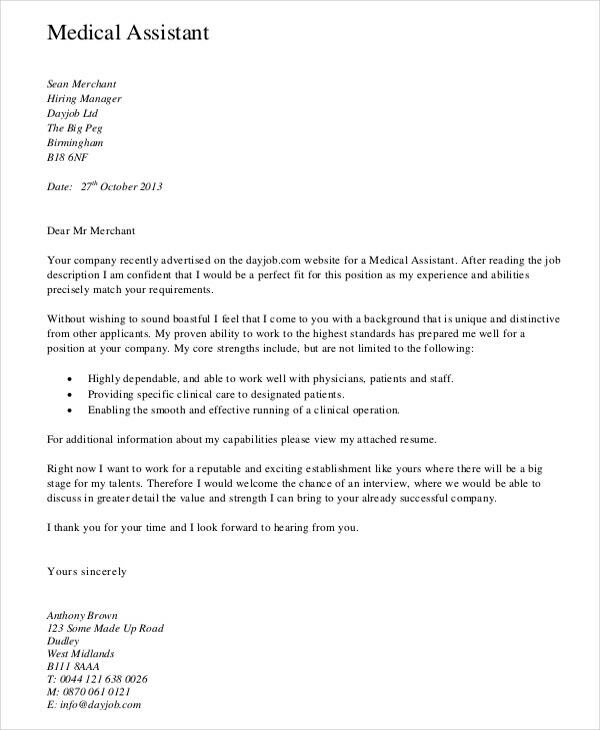 You may also need to write a networking letter requesting for assistance in looking for jobs. Jobs are hard to come by and the few vacancies available are difficult to advertise most of the time. 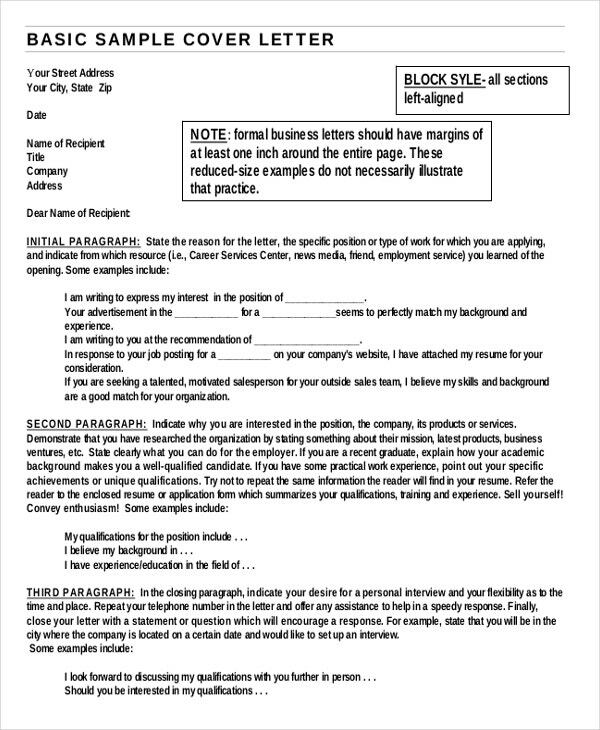 Since the job market is fiercely competitive, you will also have to write a value proposition letter explaining why the company should consider you and not the other applicants in the field. 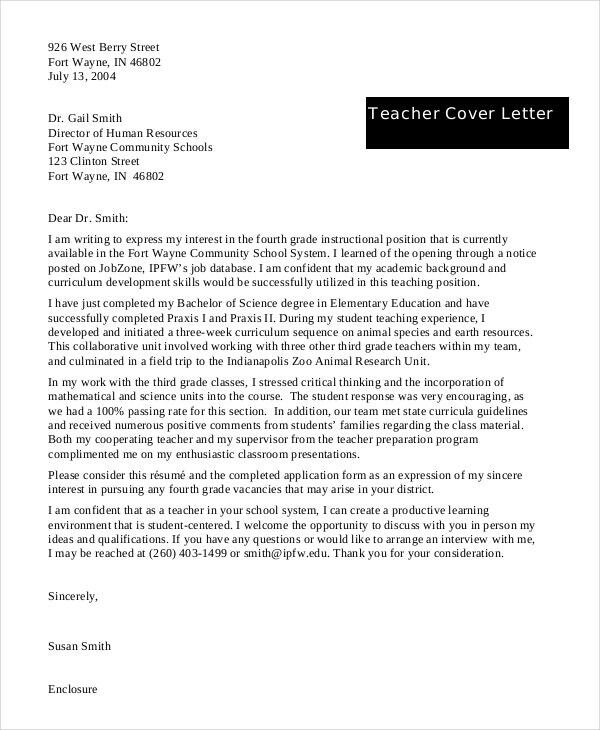 You can also see Teacher Cover Letter Template. The templates have several uses. Primarily, they help design cover letters that suit your situation. If you are inquiring about a possible job vacancy or are applying for an advertised post, you will find the relevant templates to use. The templates also help you make customized versions of your cover letters so that they can suit each job application process. Remember different jobs have different requirements so you can’t have a cover letter cast into a single stone. You may have to conduct a little research to find out what works and what doesn’t for a cover letter. 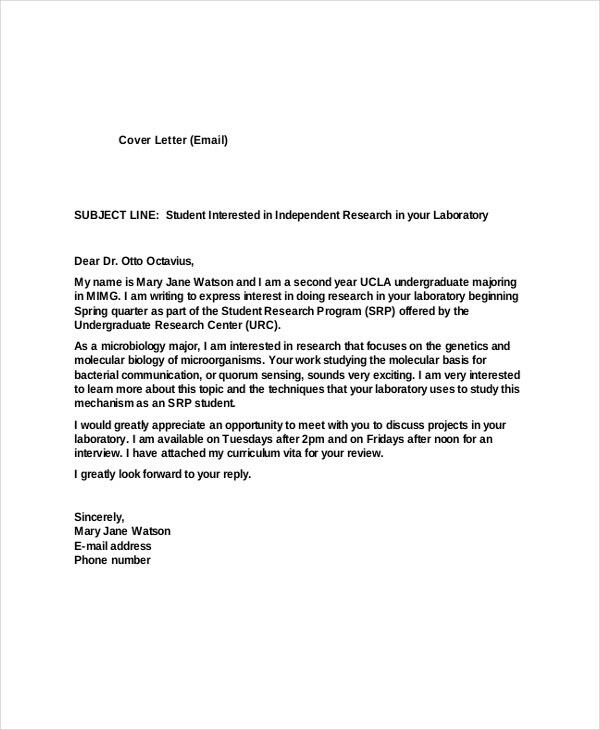 It is not exactly rocket science creating a cover letter template. Nevertheless, basic computer skills would be required in order to create a professional looking document. The letter should contain the appropriate content and be formatted accordingly. Include all the necessary sections in the letter and adhere to the acceptable format. 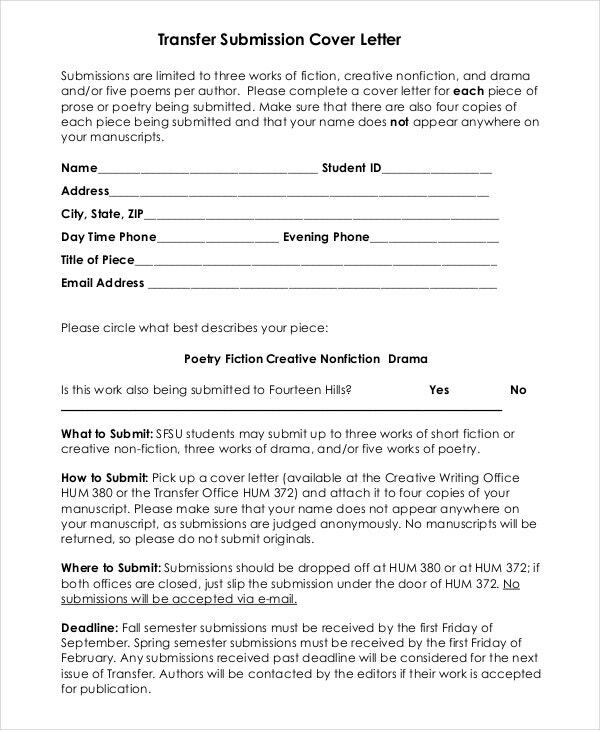 Use the format of a formal letter. Using the fully block format is preferable. In the fully block format, everything starts from the left margin. Start the letter with your address followed by the date. 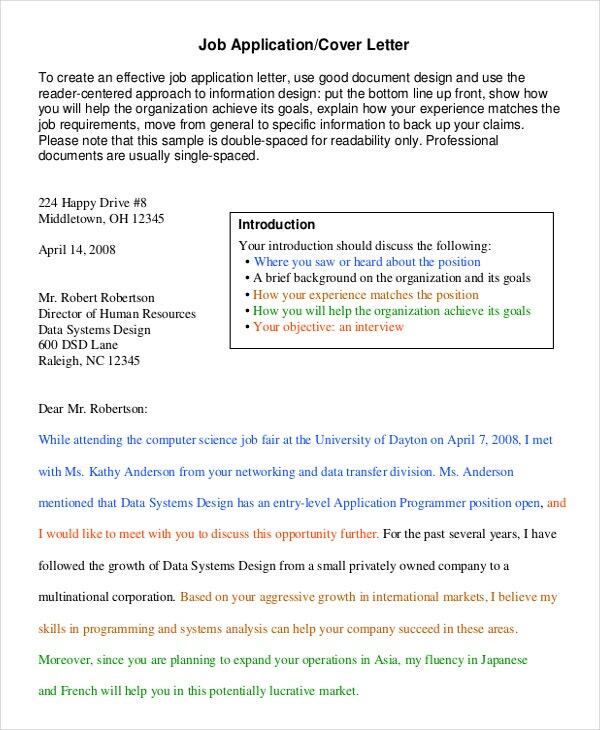 Salutation will come after the recipient’s address.Since it is a formal document, there is no need to include fancy designs and color themes. Keep it as plain as possible. What are important are the information contained therein and not its design. Just ensure that all the sections are relevant and informative. 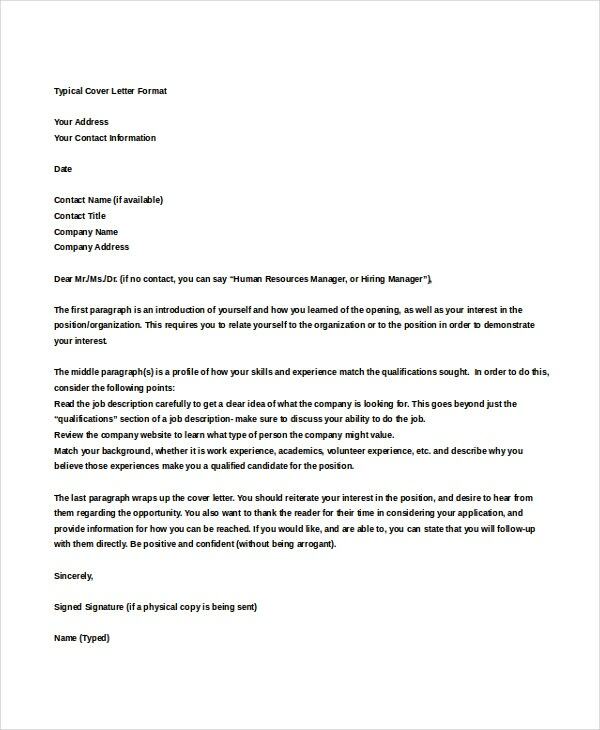 It should a powerful document that compels the prospective employer to have interest in you.You can also see Sales Cover Letter Template. A few tips will help you find your way around cover letters. 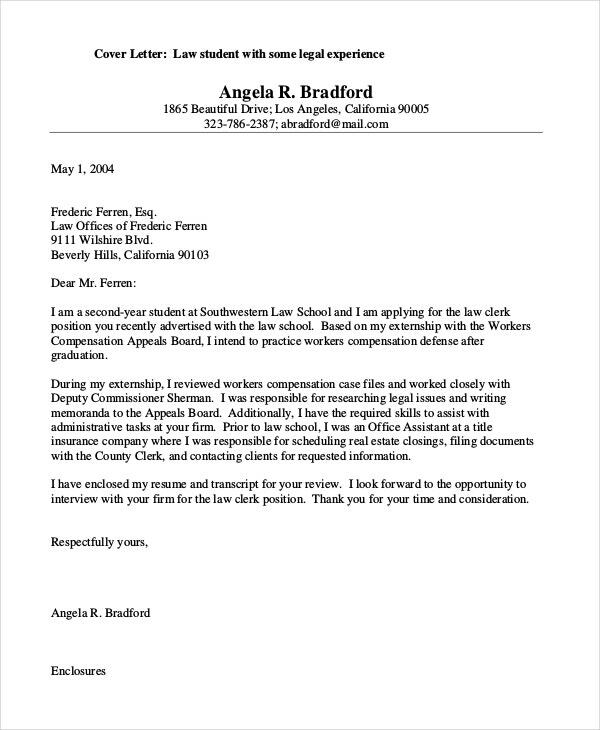 First, you need to explain the reason for sending your resume to the employer. State clearly that you are applying for a job and indicate the job itself. If you are inquiring about future job opportunities in the company, state so clearly. It is also important to indicate succinctly how you learned about the vacancy. Whether it was an internal advert, newspaper or the web, the prospective employer needs to know. 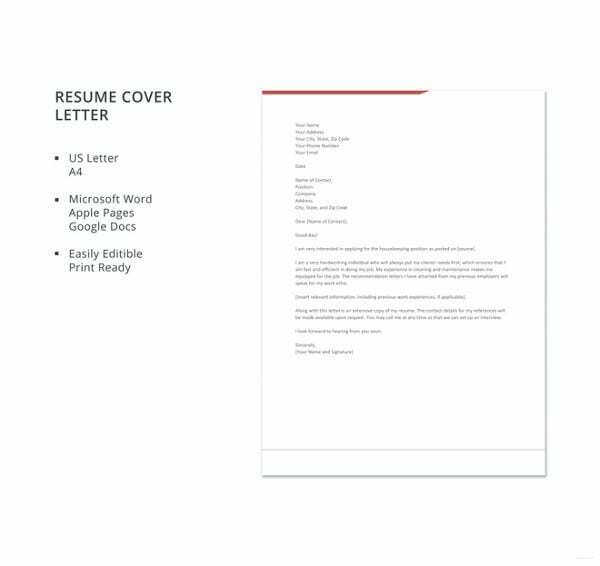 You can also see General Cover Letter Template. 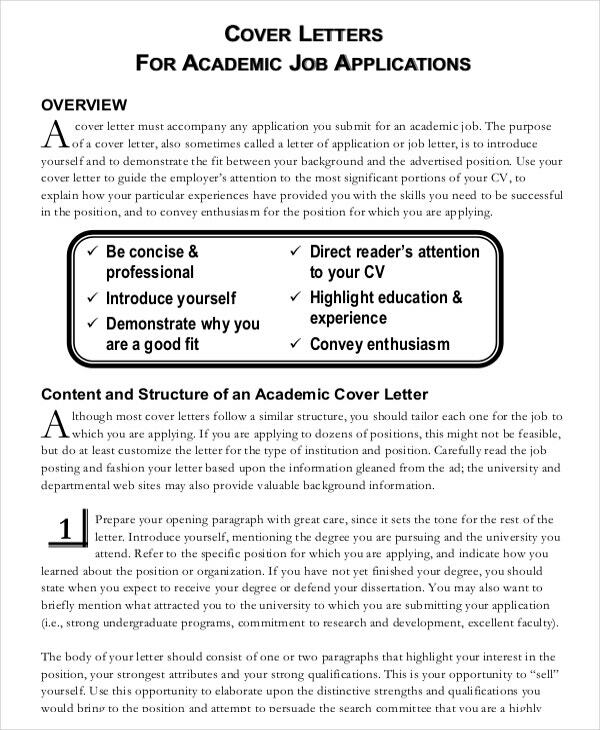 Another important tip is to convince the reader to have a look at your resume. 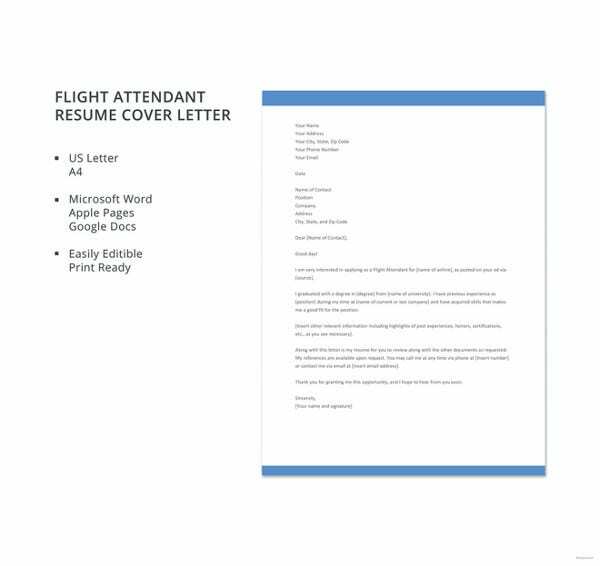 The sole purpose of a cover letter is to attract the attention of the employer to you. 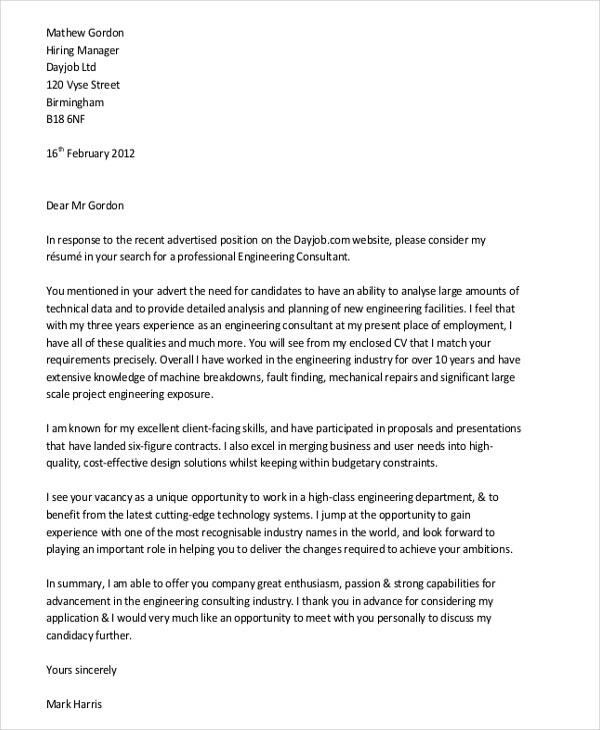 It would be pointless to have a cover letter that does not drive the employer into looking at your CV. Write it carefully, showcasing your skills and experience that relate to the advertised post. You also need to draw attention to certain elements in your background. State your academic and professional qualifications. You also need to include any leadership skills that you possess as well as your experience in the job market. Let the prospective employer know that you are perfectly at home with the advertised post. The cover letter should also reflect your attitude and personality. The employer would be interested to know what motivates you, your enthusiasm for the job and your communication skills. 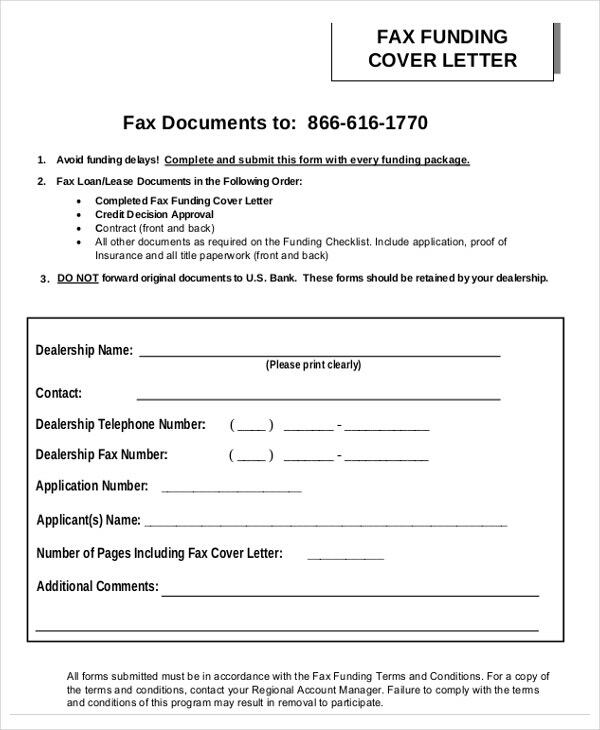 You must indicate this information in the letter. Also, refer to any information asked for in the advert but is not captured in your resume. This information may include how soon you would be available for the post. 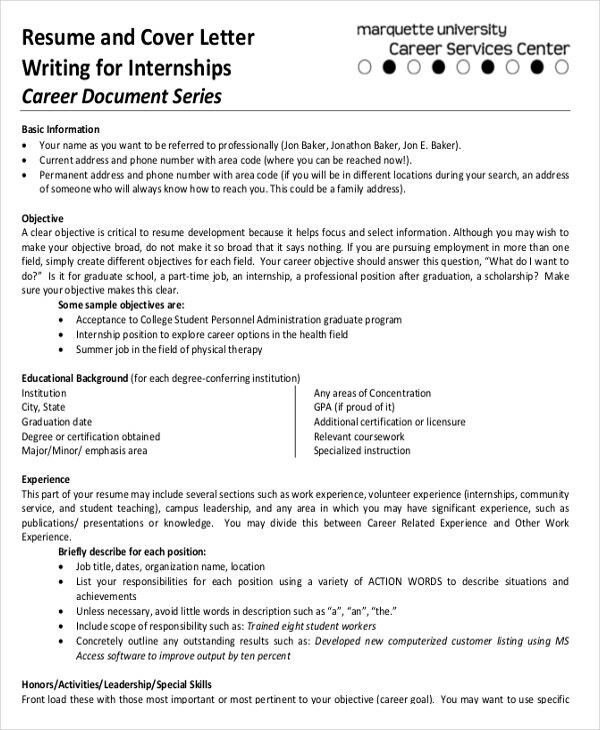 You can also see Data Entry Cover Letter Template. 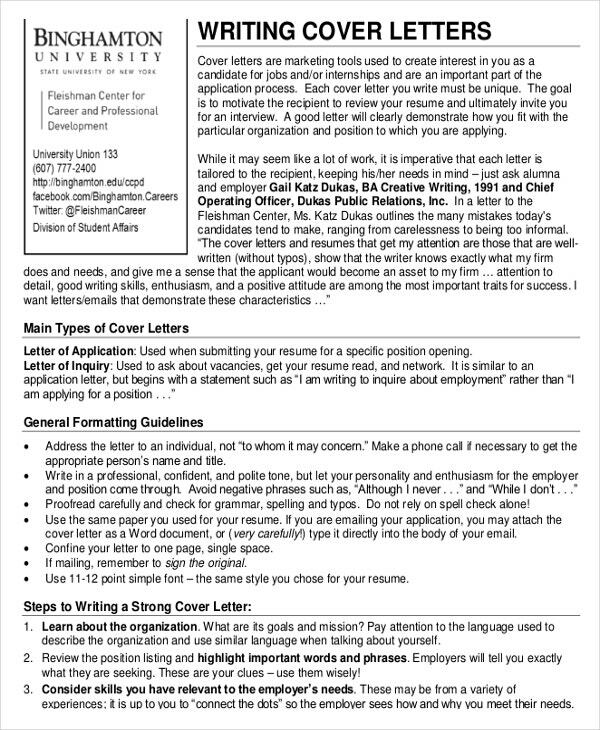 Write the cover letter in a formal and polite tone. Stick to the purpose of the letter. Any irrelevant details will reflect poorly on you. You are creating a good impression in order to market yourself. Make follow-ups after applying for the job – unless it has been stated that phone calls are not allowed. Don’t include any information you cannot substantiate, or which is not corroborated by relevant documents.